In the federally-run Marketplace, 87% of those who selected a health plan are receiving premium tax credits, and are paying an average of $82/month. This is according to a new report released today by the Department of Health and Human Services (HHS). The new HHS report provides data on the cost of health plans available through the federally-run Health Insurance Marketplace, HealthCare.gov. The report also takes a look at the competition and choice among health insurance plans in 2013-2014. Here's a summary of the numbers. According to HHS, the average premium before tax credits is $346/month. Eighty-seven percent (87%) are receiving tax credits and are paying an average of $82/month across all types of plans. For Silver plans, the most popular type of plan, 94% are receiving tax credits and are paying an average of $69/month. According to the Kaiser Family Foundation, the average cost to cover an individual with group health insurance in 2013 is $490/month (source). For those receiving tax credits, 46% are paying $50/month or less, 69% are paying $100/month or less, and 82% are paying $150/month or less. The average premium before tax credits, across all ages and plan types, is $346/month. Here's a look at the cost of Marketplace plans by age and plan type, before the application of premium tax credits. 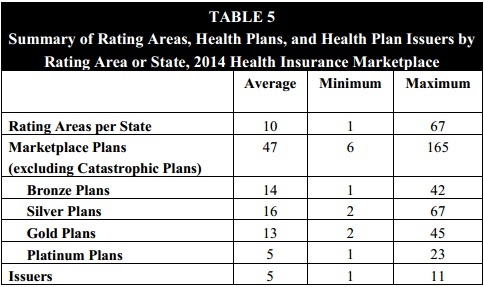 On average, consumers have 47 health plans to choose from in their state's rating area (excluding catastrophic plans). However, selection varies greatly by state and region, ranging from only six to 165 plans. The average number of issuers is five. Early reports from the states suggest that additional issuers will be entering the Marketplace in 2015. 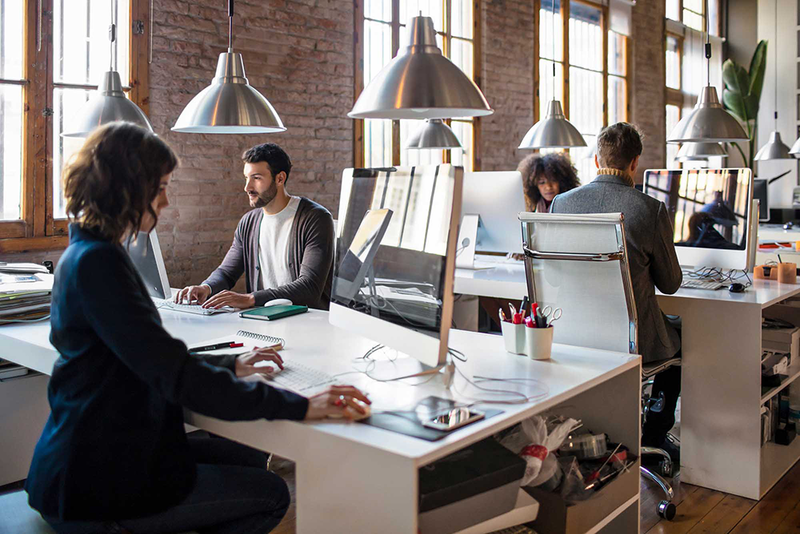 Consumers are eligible for premium tax credits if they do not receive minimum, affordable coverage through an employer, and if they meet certain income requirements. Here is a summary of eligibility for the tax credits, and how they are structured. Read the full brief via HHS. What do you think about the latest Marketplace data?